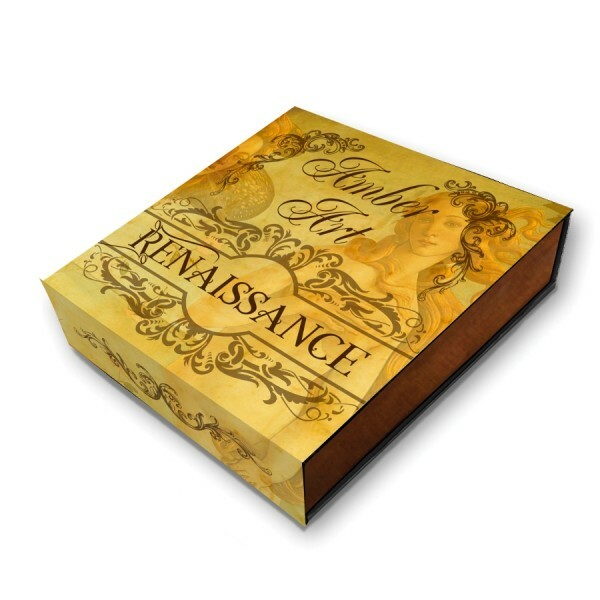 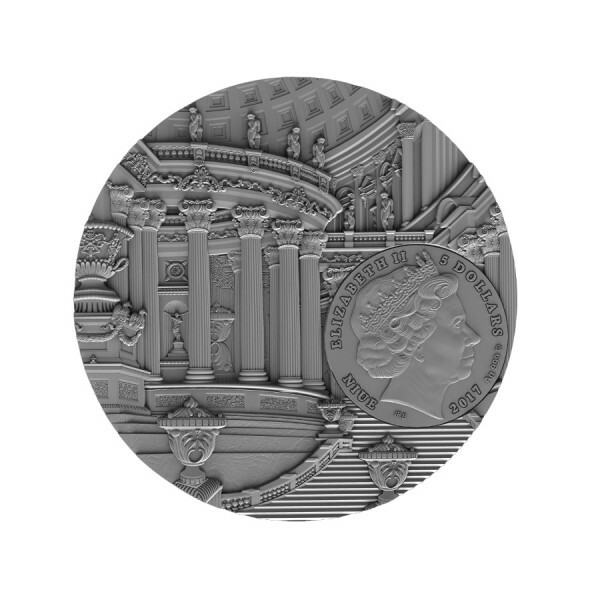 This beautiful 2 oz Silver coin is the second issue in the “Amber Art” series, what is dedicated to the beauty and richness of Renaissance adornments. 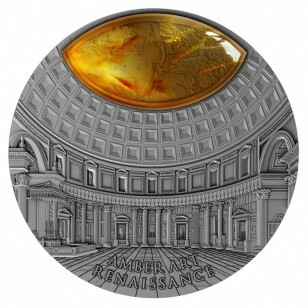 The coin features a Real Amber insert, has a beautiful design, high relief and antique finish quality. 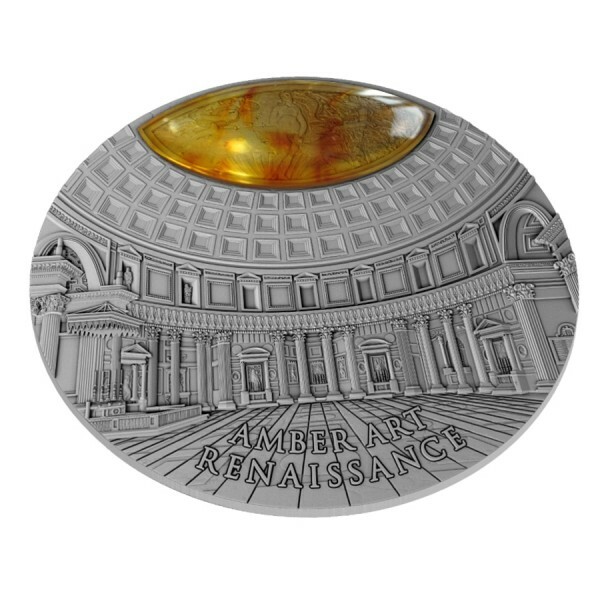 Coin comes in capsule, box and certificate of authenticity. 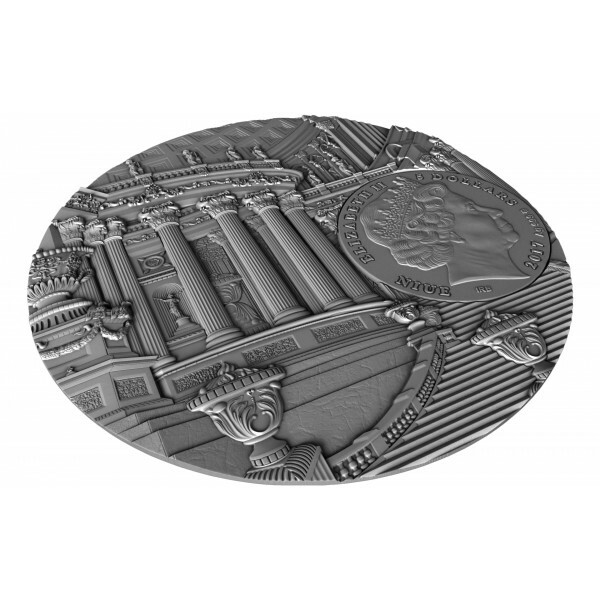 Mintage only 500, don't miss out the second release of this new series.